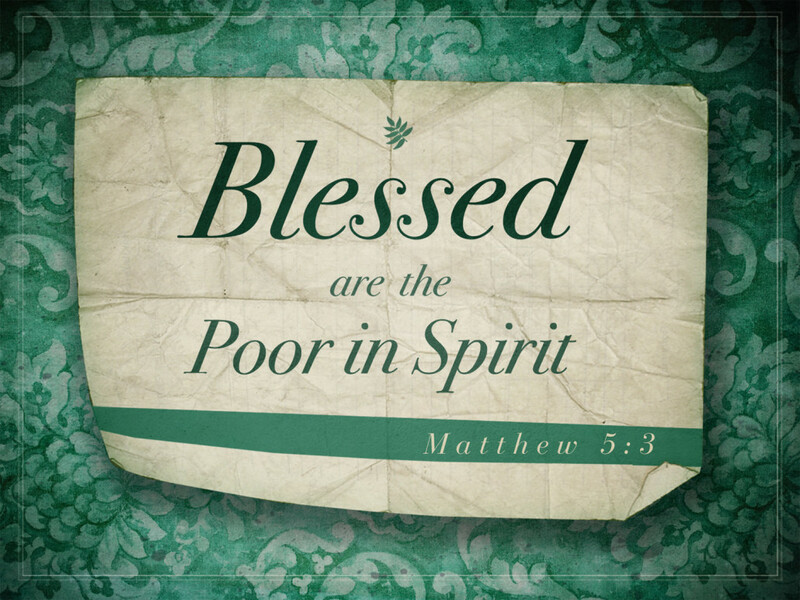 A True Christian is Poor in Spirit – If you claim to be a Christian can you claim to be poor in spirit? Because the two go hand in hand. True Christianity begins with a emptying of the self & Nathan Tarrant explains what Matthew 5:3 means, why Christ placed it first in the Beatitudes and why it is the foundation for a true Christian life. True Christian How is Christ a Priest?